Technology is integrated into our lives – show your current and potential students that their school is on the leading edge of technology with VenueVision’s help. Utilize our leading edge video, media and broadcast technology to improve student, staff, parent, visitors and alumni communication across your facility. 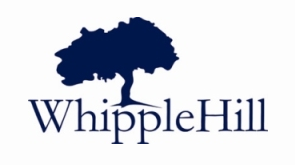 See below for information on our integration with WhippleHill, now a part of Blackbaud. Here are examples of the types of content VenueVision can help you communicate throughout your school. Improve emergency management by quickly communicating with students and faculty to address crisis management activities such as pandemics, mass emergency procedures and disaster recovery. VenueVision can provide your facility with a complete turnkey digital display broadcast solution that delivers school related content to your students, faculty members, visitors and employees. VenueVision integrates with WhippleHill’s Podium architecture to pull web content in real time. WhippleHill is now a part of Blackbaud, visit the Blackbaud website for more information. Pull in information from your website to eliminate double entry of information. 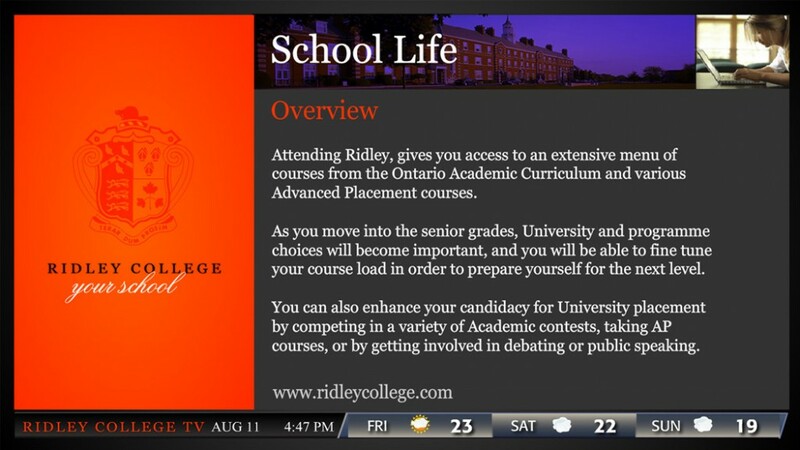 Create custom screen layouts tailored specifically for your school. Get assistance with the layout and design of your information. Provide a high impact and professional image that conforms to your school’s brand and culture. Effective screen placement throughout the campus – we will help you determine where screens will be most beneficial, whether it be in the main lobby, cafeteria or administration areas. 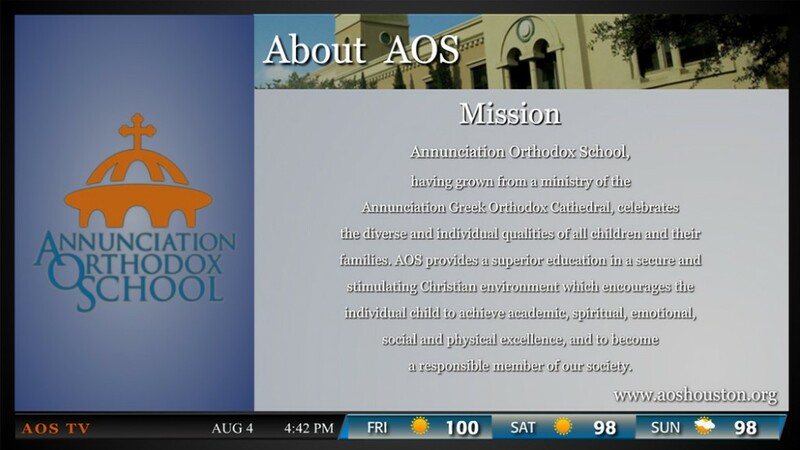 Interactive touch screens and kiosk are also available. VenueVision has assembled a team of IT, creative designers, programmers, network administrators, project managers, sales associates and technical support personnel to ensure a successful implementation. We have contracted installation partners across Canada and the US to ensure installations are completed in a professional manner, on time and on budget. VenueVision’s simple template input system allows for minimal training time. Individual or group user and product support training available. On-site or interactive web training available. Users are trained to use the product in the most productive manner. We understand your school facility. Our staff is helpful, creative and best of all experienced.